Clerics are the most defensively orientated of all the classes. 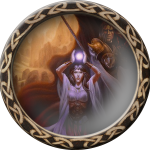 Most of their spells focus on healing or defending the faithful, with their few combat spells being far less powerful than those of Mages. 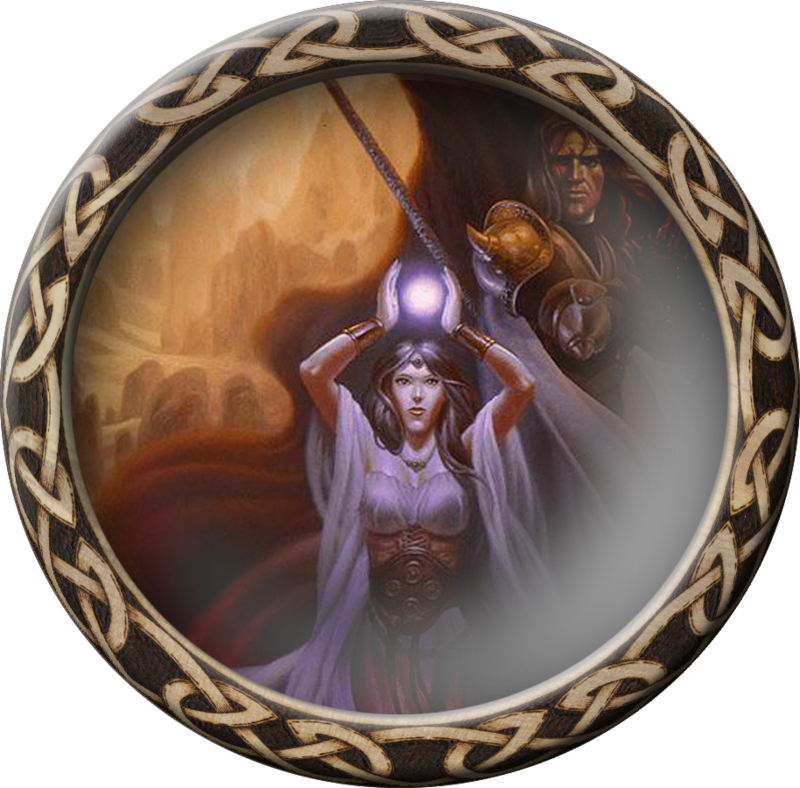 However, clerics are the best class by far at healing magics, and they possess an impressive area of protective magics, as well as fair combat prowess.